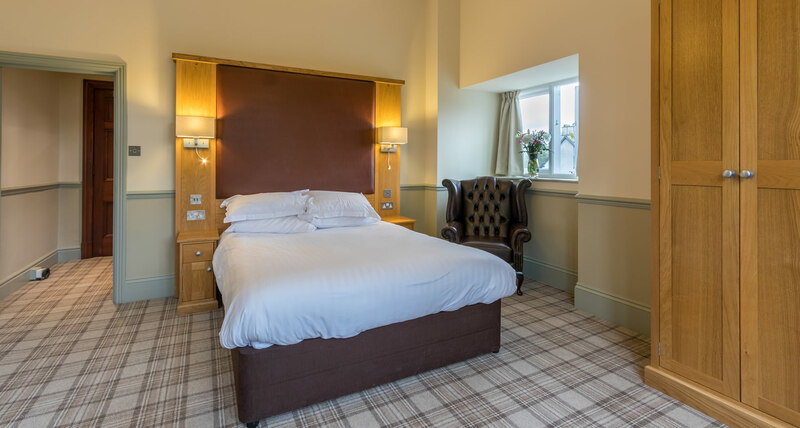 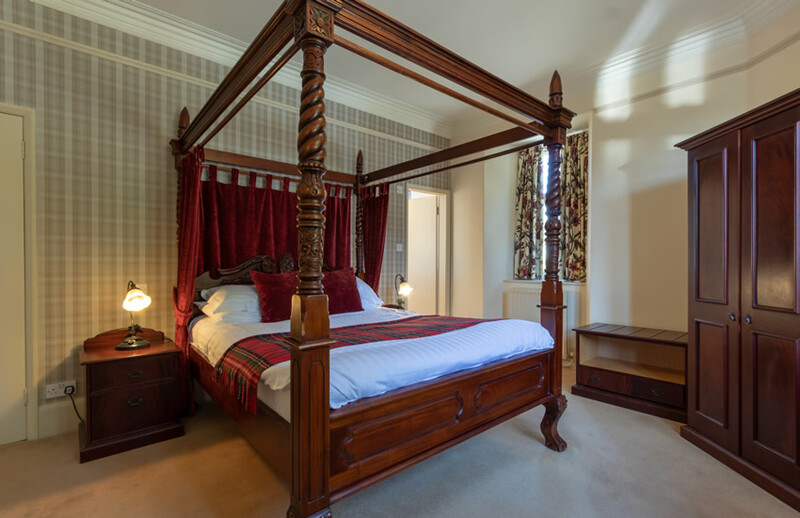 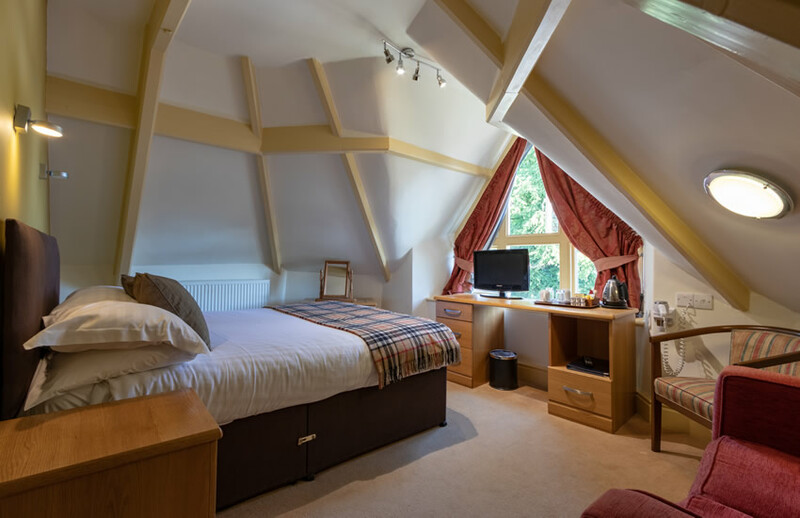 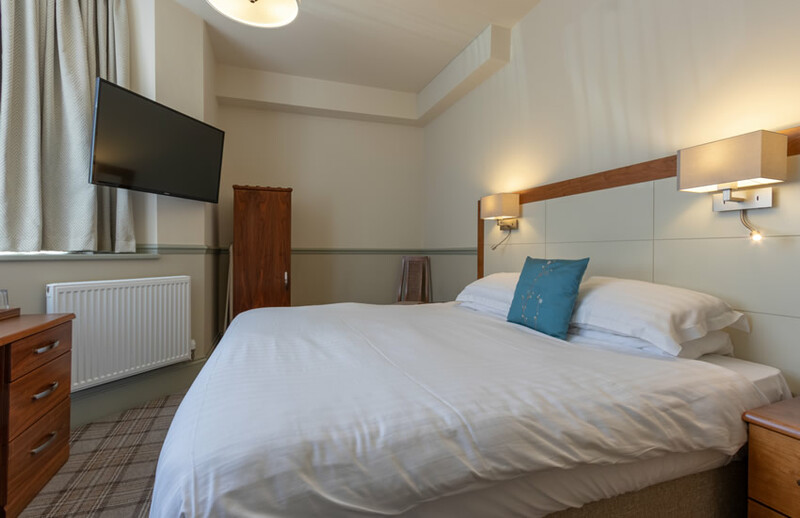 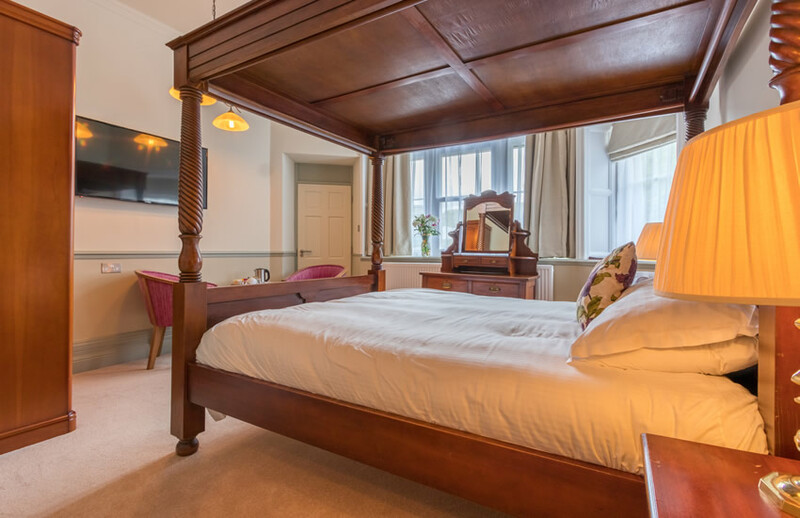 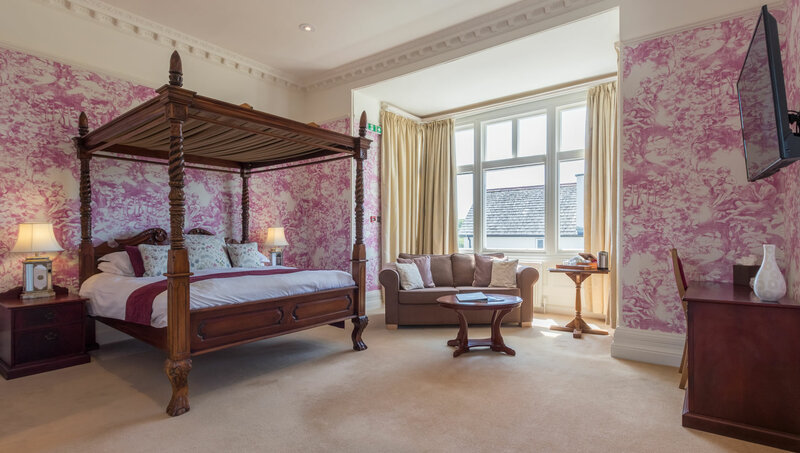 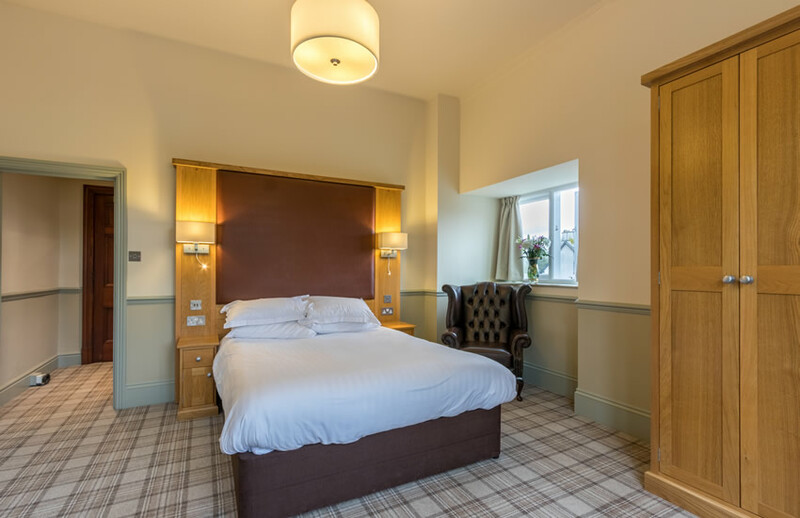 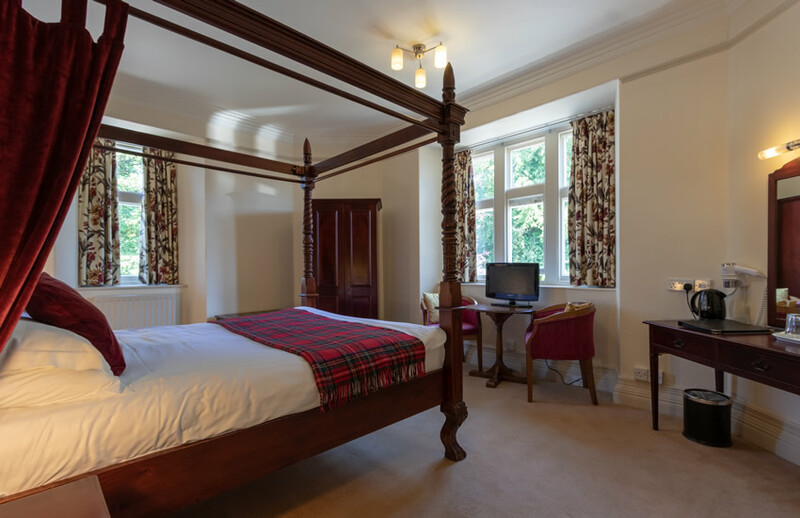 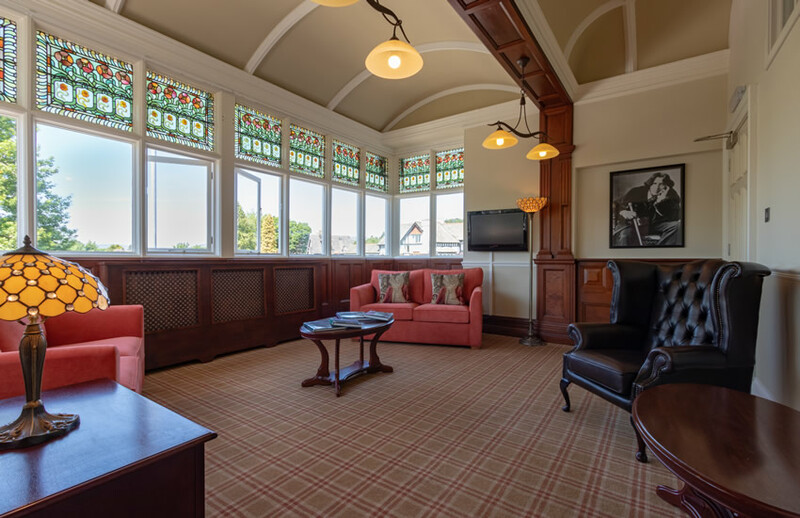 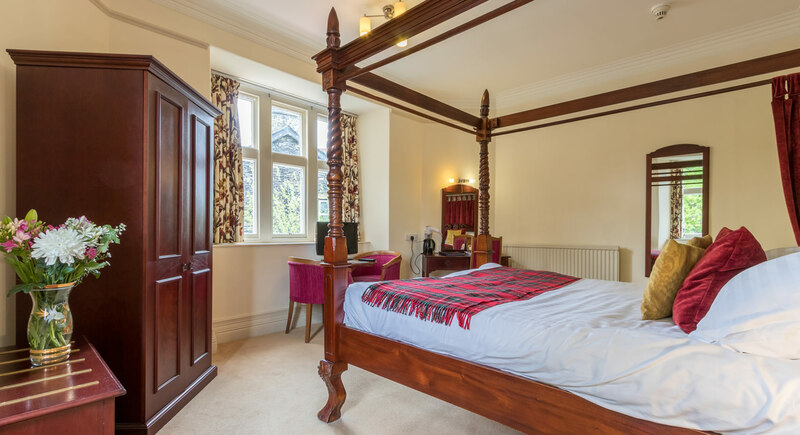 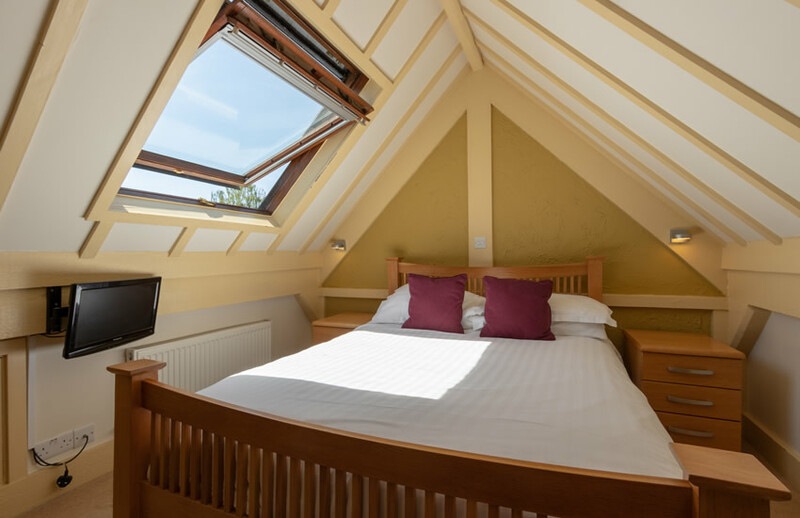 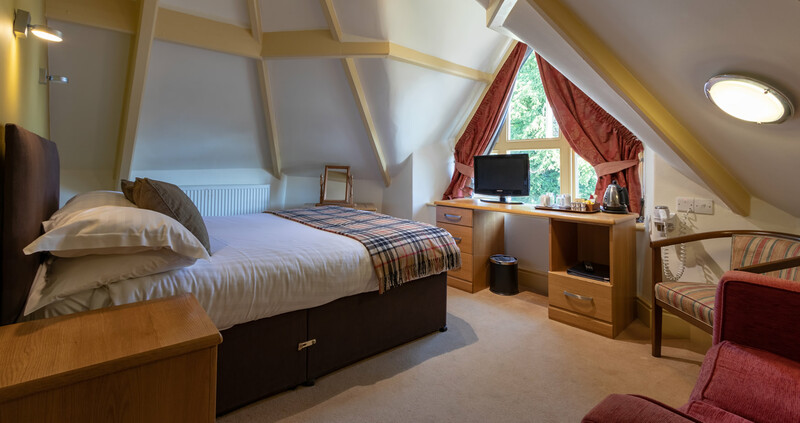 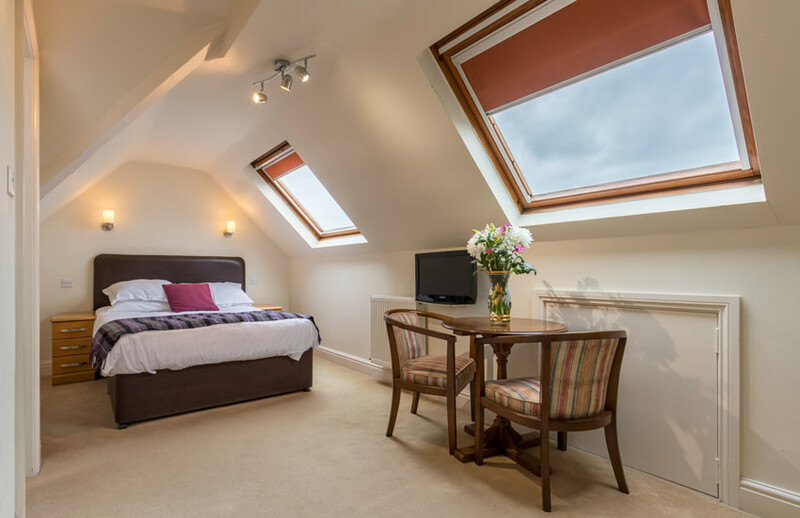 We have 17 en-suite bedrooms, including two 4-poster rooms and a luxurious suite in commendation of poet and playwright Oscar Wilde (aptly named the Oscar Wilde suite!). 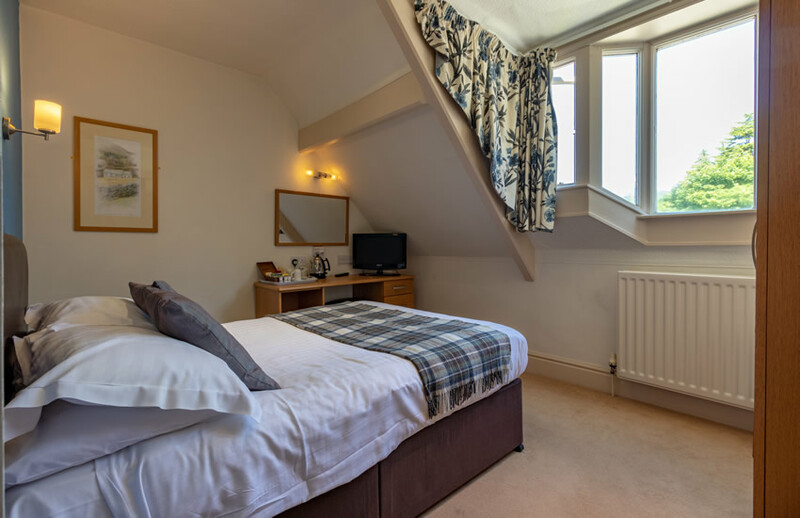 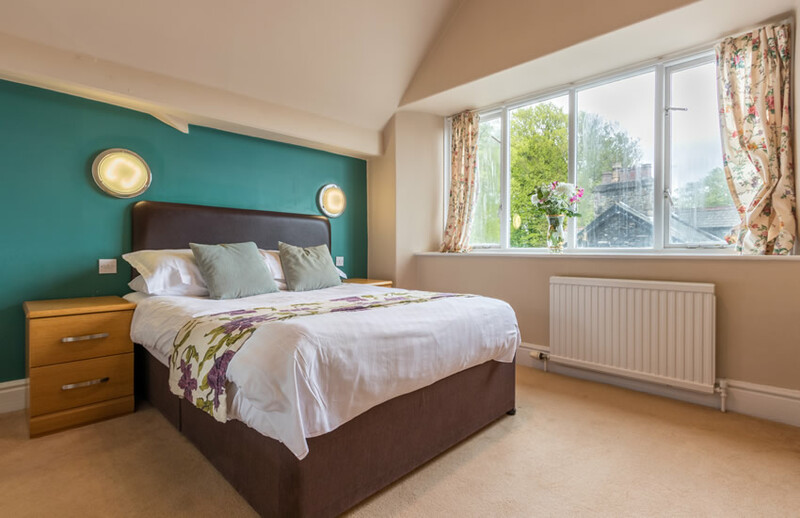 They’re all individual in one way or another; some with exposed beams, some with high ceilings and our top floor rooms boast spectacular views over the roof tops and countryside of Windermere. 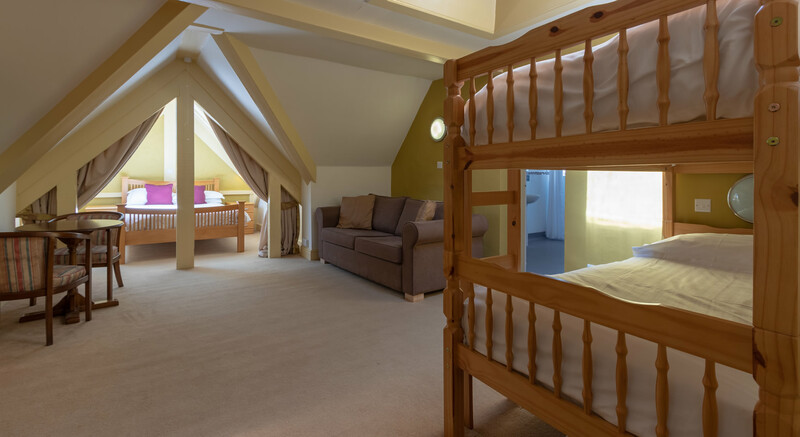 We offer twin, double and king size bedded rooms, and a family room with a bunk bed. 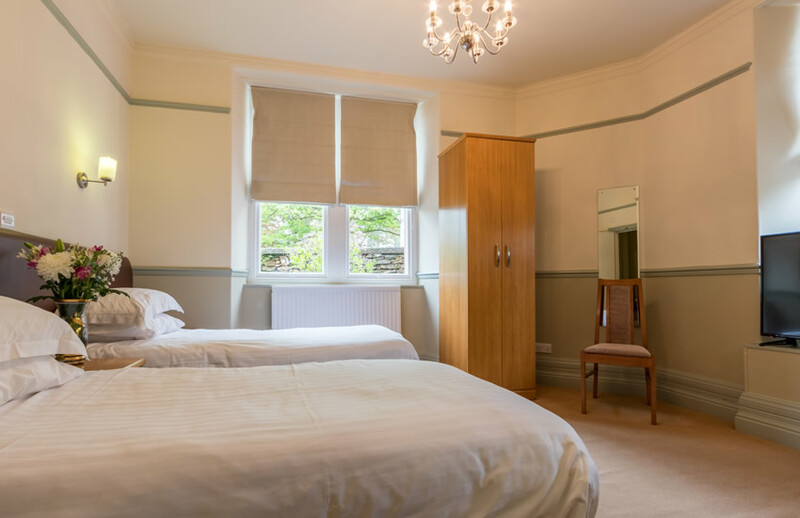 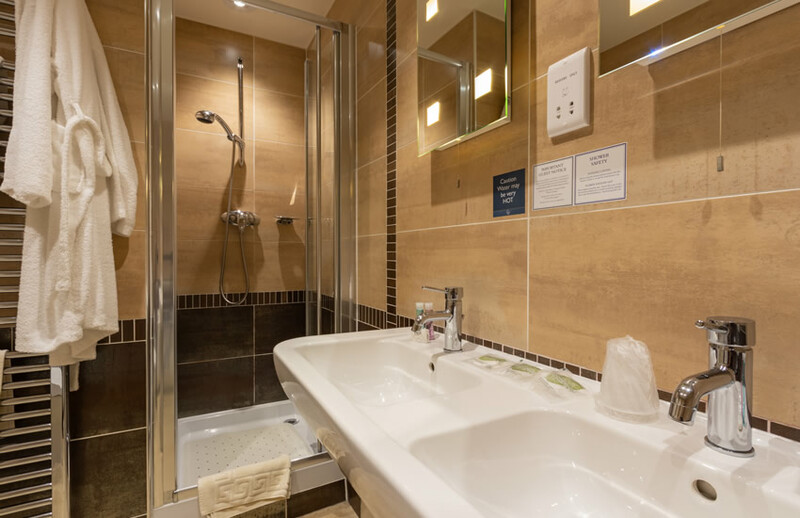 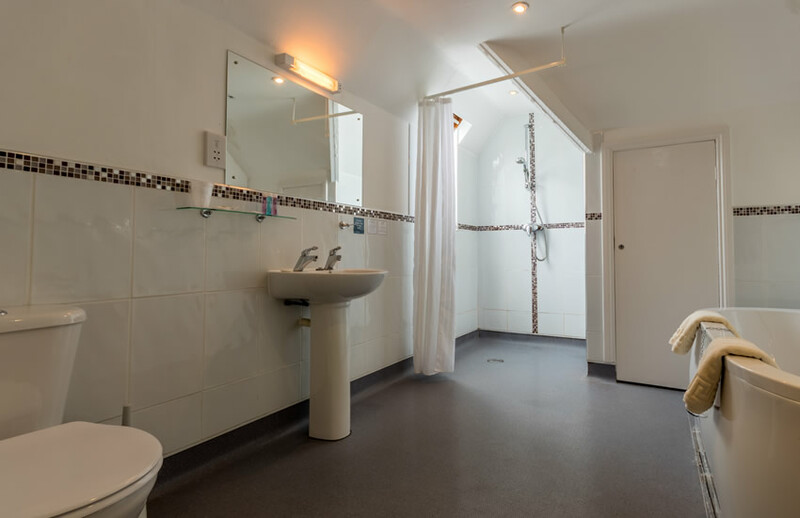 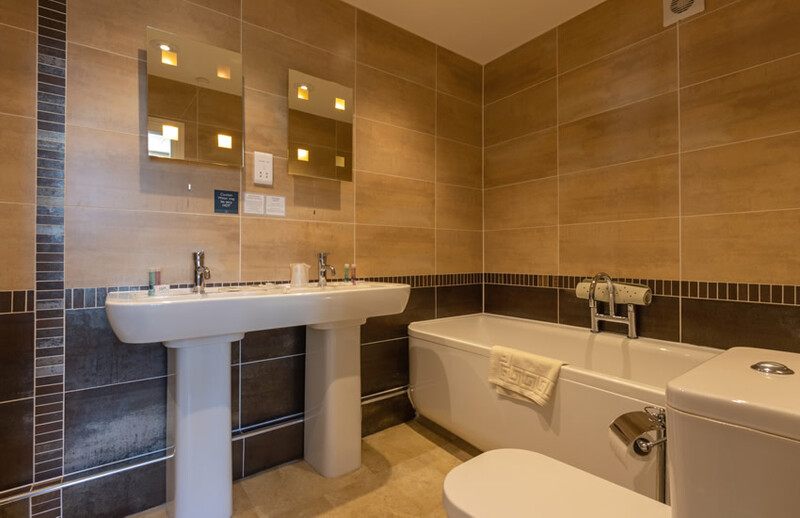 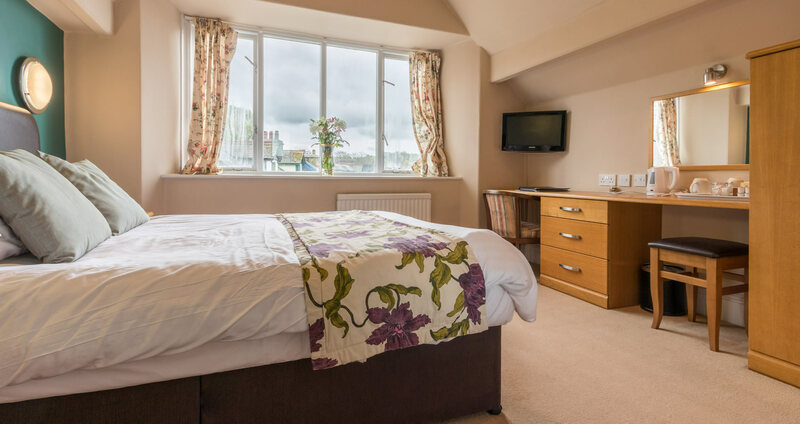 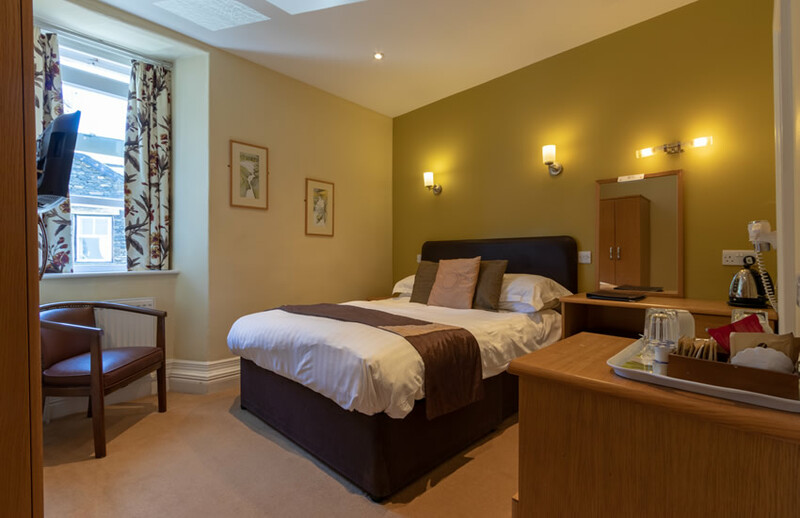 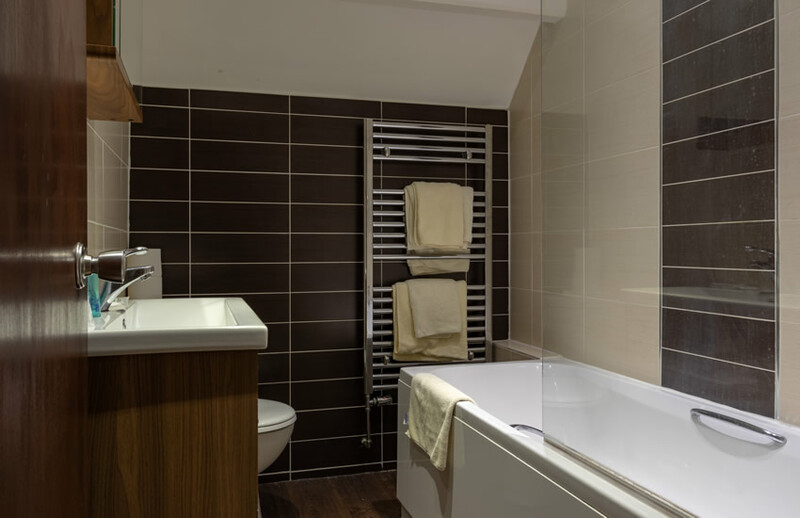 Each room has an en-suite bath and/or shower, television, ironing facilities and tea and coffee making facilities. 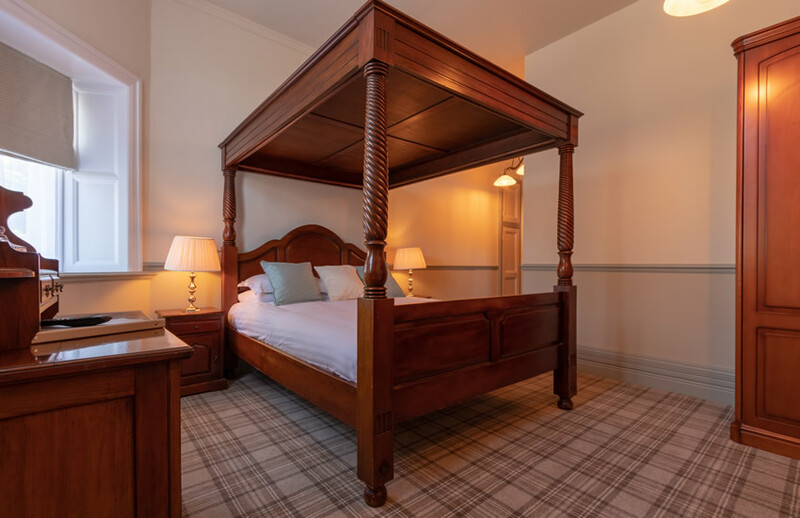 1st floor deluxe suite has space, individual Character, large bay window seating area, mahogany 4poster bed, separate bath and shower en suite with double sink, 100% Egyptian cotton linen, towel robes, free view flat screen TV, hospitality tray. 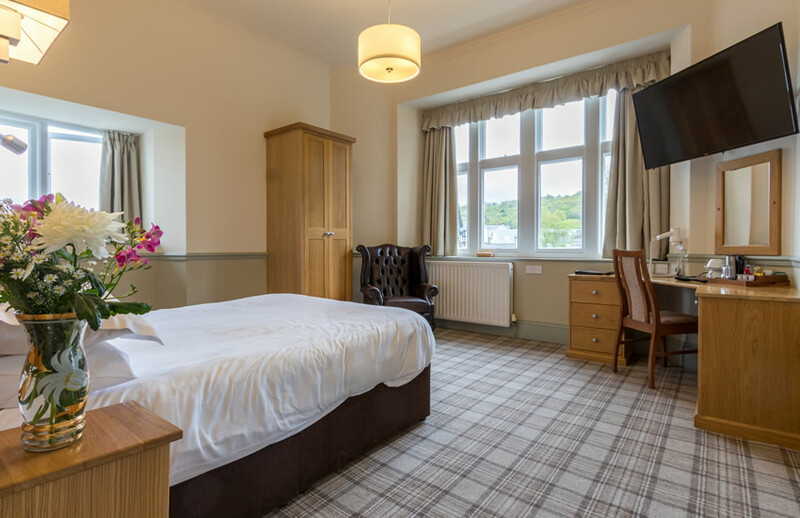 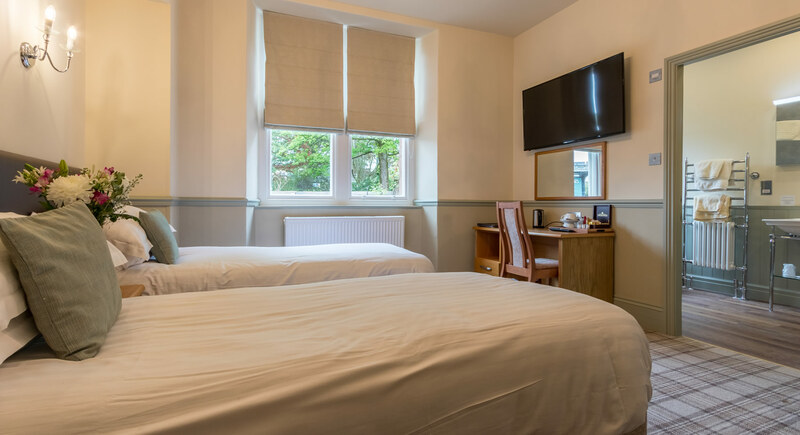 We do have a few dog friendly bedrooms available at Windermere Park and well-behaved dogs are welcome to stay with you in these rooms for just £10 per night. 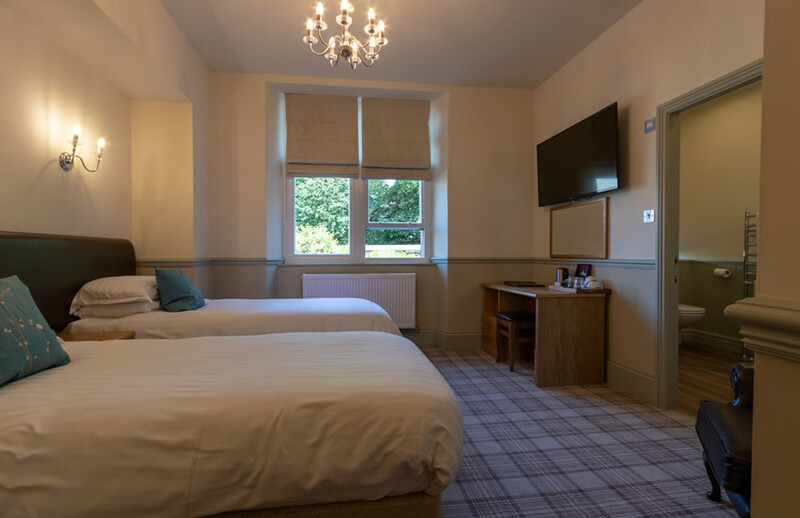 You can either contact us on 015394 45115 for details or you can use the "bring your dog" option on our online booking system via the link below.